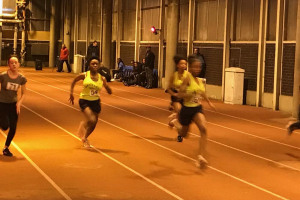 Creating a unique entry point to athletics by regular training sessions & competitions for young Londoners, delivered by a top level coach who would signpost talent toward clubs and mainstream sport. 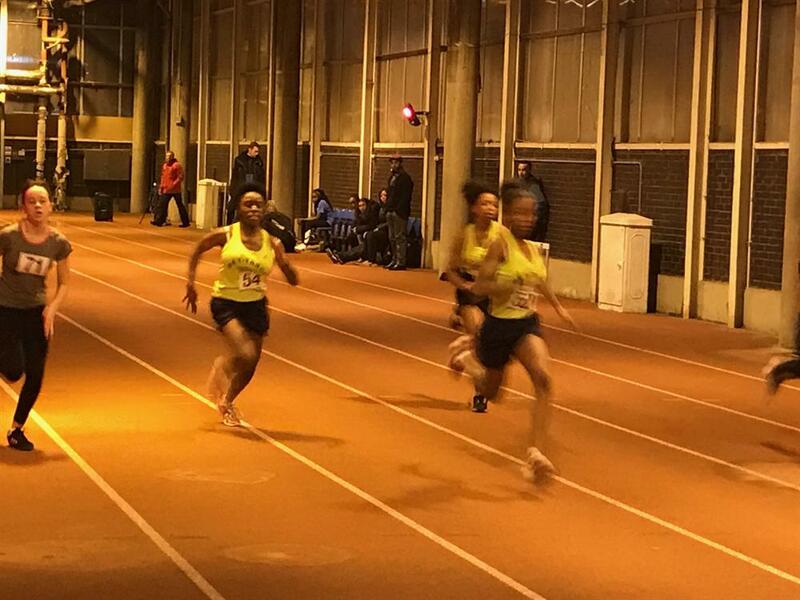 Trackspeed1-UK is an established training group of club, national and international level athletes based at Crystal Palace National Sports Centre. 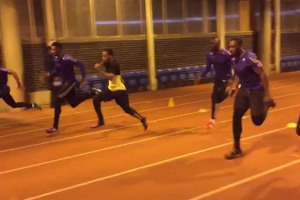 Head Coach John Powell is hoping to develop a permanent 'Academy' group which will avail his skills and the experience of his more senior athletes to entry level your people aged from 11 years, and who will be offered training sessions twice a week aside from the main squad. They will also be encouraged to take part in local competitions as well as being given the chance to take part in individual time trials. the emphasis would be on participation and its healthy byproducts, but the development of obvious athletic talent would also be a priority. 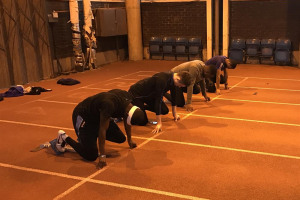 This has been piloted with significant success this last academic year, but ongoing coaching and club membership costs, plus facility costs and lack of kit and equipment has deterred many from sustaining their initial interest. 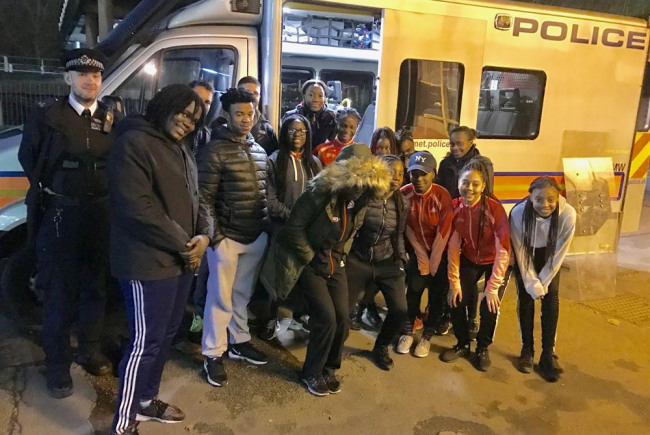 This would bring together a diverse group young people drawn from widely varied backgrounds, with an opportunity to extend and develop their interest in getting fit and taking part in athletics. 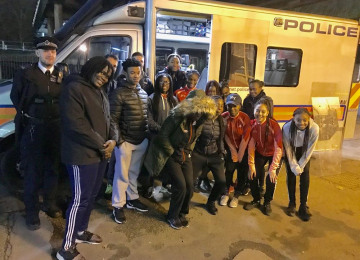 It would promote government, local authority and leisure industry agenda's of increasing participation in sport, and offer young Londoners a unique diversionary activity away from anti-social behaviour or offending, along with an opportunity for talent development, in turn providing benefits for local communities. 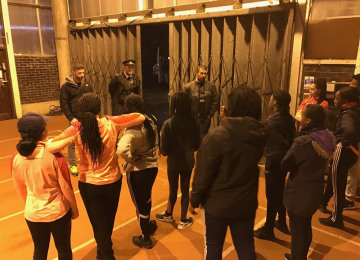 The squad's partnership with the Met-Track project would mean that input from outside agencies and individuals such as international athletes, coaches, clubs, Police, and the Prison Service would supplement the sports sessions. 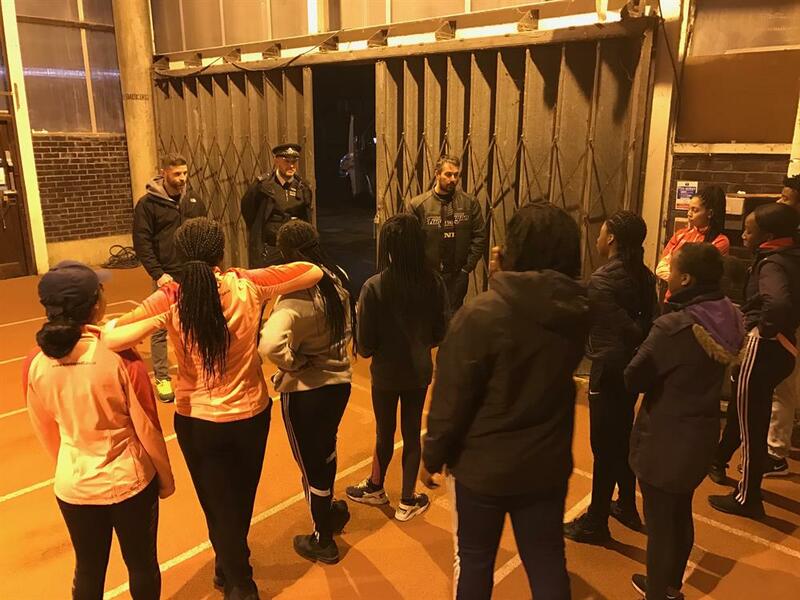 This would open their eyes to the benefits of positive lifestyles, the dangers of negative mindsets, and the opportunities offered by sport. This is a tried, tested and proven exercise over the past academic year, but is entirely unfunded going forward. The lead coach for this project has been coaching athletes from club to Olympic and World Championship level for over four decades, in many cases taking young people from entry level to international athletics. His colleagues are schooled and trained to a high level, and have been afforded additional skills to deploy where appropriate in mentoring, nutrition, and lifestyle advice. It's a unique package, but one which is likely to reduce or collapse without further funding. Young people entering any sport need to be taught correct techniques from the off, preventing bad habits developing that are then difficult to correct. 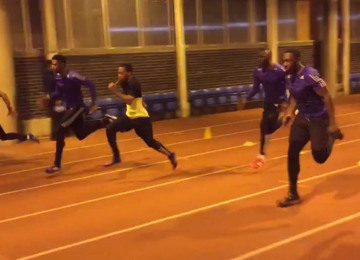 This necessitates in some cases specific equipment, such as starting blocks, harnesses, therabands, medicine balls, jumping boxes, and low hurdles. Any or all of this would greatly enhance the success of this project. John Powell is one of the world’s most experienced coaches in his field. He has nurtured athletes at senior international level, seeing many through from grass roots to the top echelons of the sport. He has admirers stretching from Europe to America, Australia and the Far East. His coaching experience spans more than four decades dealing with athletes from school/club to world level. 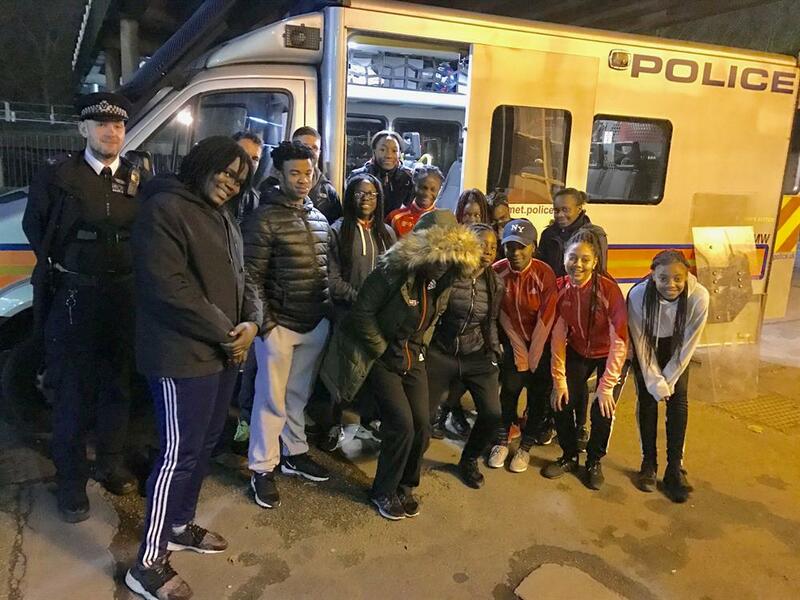 Born: 6th December 1958, in London, he is a retired Police Superintendent, now Project Director for the most successful youth diversion project in London - 'Met-Track'. He is a level 4 (senior) coach for speed events, and a level 3 for horizontal jumps. 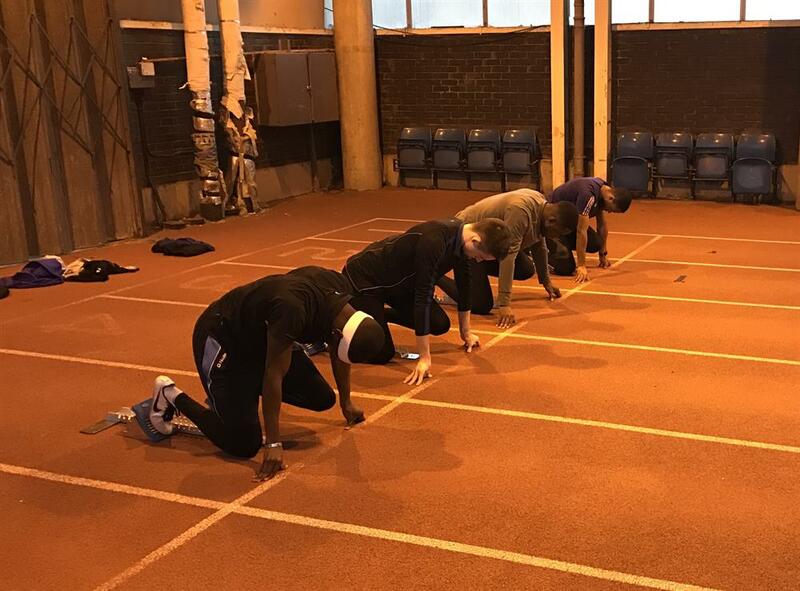 John has coached some of the most successful youth teams in British Athletics history, and has a track record second to none in talent identification. He was awarded the MBE for services to Athletics in 2013 by HM The Queen - adding to a string of awards and honours he has received since the age of 17. John has managed and coached national teams as well as club squads, achieving an exceptional level of success in winning leagues and individual honours at all levels. He prides himself in retaining the ability to coach and mentor athletes of all abilities, and is deeply passionate about young people and developing positive futures for them, underlined by his work n recruiting young Londoners to his Met-Track scheme, and running the project almost single handedly. 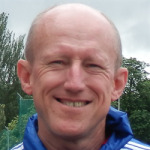 His extensive coaching experience of coaching at all levels ranging from domestic competitioin to the Olympics and World Championships, combined with comprehensive management training in his former profession, means he is well equipped to manage the many challenges a coach has to confront with or on behalf of his athletes. He believes in strong, consistent communication between coach and athlete, with a view to developing trust, honesty and respect in a partnership designed for success. 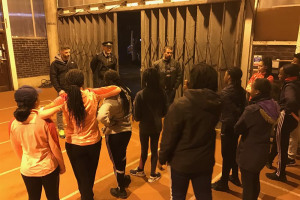 Throughout his coaching career, he has worked with athletes of all ages and both genders from the widest possible range of socio-economic and cultural groups. He relates to them well, and is repaid with their progress. During his time at Blackheath Harriers his teams re-wrote all but 3 under-20, under-17, under-15 and under-13 club records. 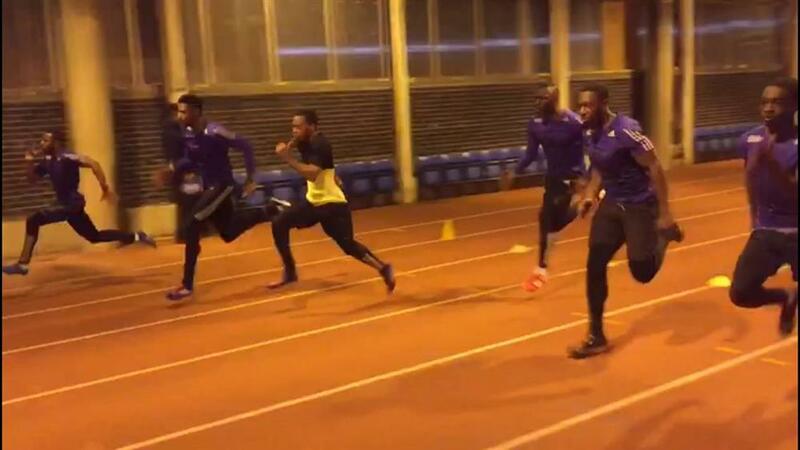 In Belgrave Harriers he achieved similarly with the youth and junior teams I coached and recruited. Project Delivery Manager: John Powell The Project Delivery Manager takes legal responsibility for receiving and spending the funds raised and ensuring the project is delivered.